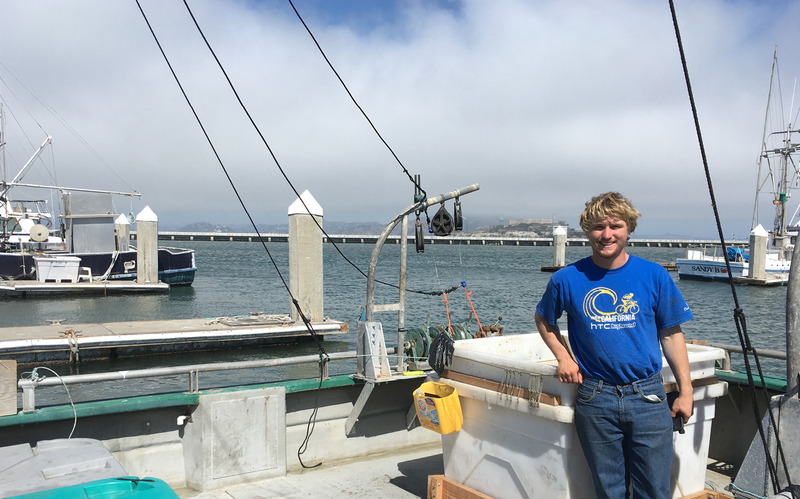 We are pleased to announce that the California Fisheries Fund (CFF), a loan fund for the California fishing industry, is now managed by the Northern California Community Loan Fund. Launched in 2008 by the Environmental Defense Fund, CFF has worked with borrowers including small-scale fisherman, fishing enterprises, ports, and nonprofits. At its new home within NCCLF, the fund remains squarely focused on its mission to create economic opportunity and support sustainable practices in West Coast fisheries. NCCLF is a 30-year old not-for-profit loan fund, supporting economic opportunity and human services in our local communities. We are proud to add management of the CFF to our work promoting a healthy and inclusive food system in our state.